Over 100 waterfront feet on beautiful Lake Holley. Well established neighborhood with covenants and restrictions to protect your investment. 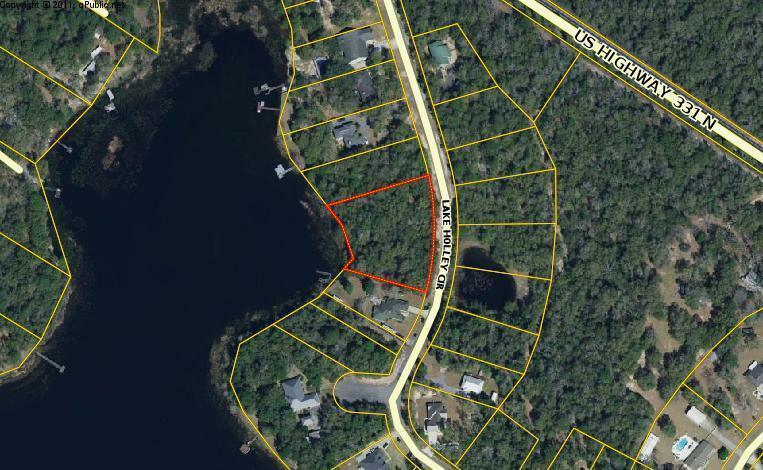 Conveniently located a few short minutes from downtown Defuniak Springs and all it has to offer the outdoor enthusiast. Lovely existing homes already on the lake. Take a drive out and see your potential new neighbors.